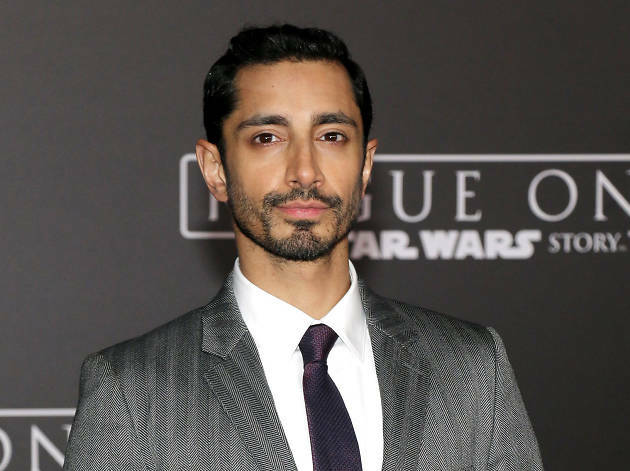 Riz Ahmed, how do we love thee? Let us count the ways. Whether he's rapping in the Swet Shop Boys, or starring in 'Four Lions', 'Girls' or 'Star Wars', the 34-year old polymath from Wembley is flawless. He's used Twitter as a force for good, raising money for Syrian refugees and speaking out about Islamophobia. But now he's taken the fight (and his charm) to the House of Commons, where yesterday afternoon, he delivered the Channel 4 Diversity Lecture to MPs and journalists. Appealing to the room he said, 'If you’re used to seeing yourself reflected in culture, I really want you to take a minute to understand how much it means to someone who doesn’t see themselves reflected back. Every time you see yourself in a magazine or on a billboard, TV, film, it’s a message that you matter, that you’re part of the national story, that you’re valued. You feel represented.' Three cheers to all of that, Riz! Just gave a speech at the House of Commons to politicians and media about diversity or as I like to call it REPRESENTATION. Some of the Ahmed clan repping here. And judging by the response from the MP for Tottenham, David Lammy – who took to twitter to congratulate the star – it was a triumph. We asked Riz Ahmed to tell us his ten favourite films.